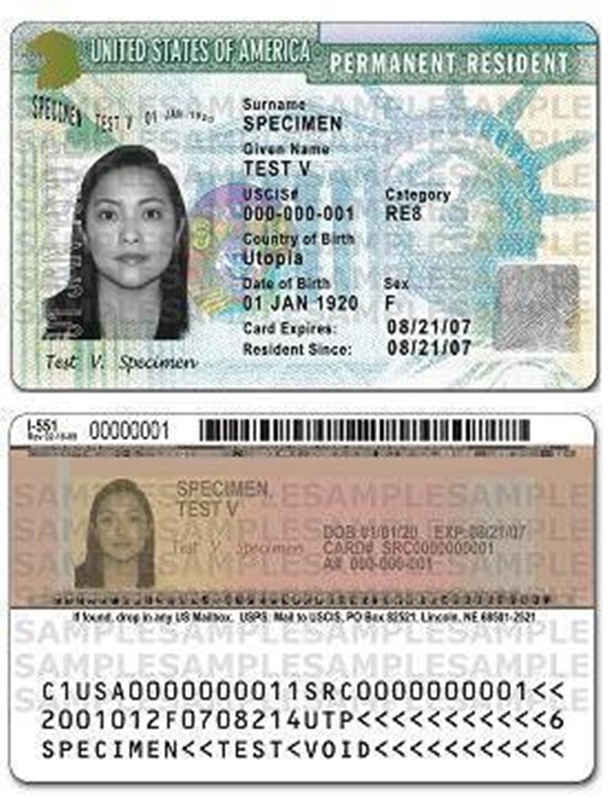 US Green Card Eligibility - Are You Eligible? Home » USA » US Green Card Eligibility – Are You Eligible? US Green Card eligibility – do you belong to the category of people who qualify for a green card? Read on and find out. Let’s start with the basics. For immigrants in America, a Green Card allows you to enjoy all the benefits of citizenship. With this card, you can live as well as work in the US permanently. However, not everyone who applies is successful in getting one. The key to increasing your chances of getting a Green Card is to apply in the right category. Here are a few questions you must ask yourself to determine which is US Green Card eligibility category suits you the most. America allows US citizens to bring their spouses to the country. For this visa, you will have to prove that you are legally married to each other, have no earlier marriages that have not been legally terminated, have joint finances and joint ownership of property. If you are engaged to be married to a US citizen, you may apply for a K-1 fiancé visa and later adjust status to get a Green Card. Is Anyone In Your Immediate Family a US Citizen? A family-based Green Card can be applied for if your parents or children above the age of 21 are US citizens. This makes you an immediate relative. If you are married and have siblings or parents who are legal US citizens, you fall into a category of preference relatives. You will also fall into this category if you are married to a Green Card holder or if your parents are Green Card holders. However, a limited number of family-based Green Cards are issued each year and preference relatives usually have to wait quite a while before they are awarded Green Cards. Is Your Employer Willing to Sponsor You? If you are already working in the United States or have received a job offer from a US company, you may ask your company to sponsor your Green Card. This is known as an employment-based Green Card. Each year up to 140,000 Green Cards are issued to people applying in this category. The first priority is given to individuals with extraordinary abilities, distinguished researchers and professors and managers/ executives of US companies. Professionals holding advanced degrees get second priority. The third priority is given to skilled and professional workers. Yes, this is another US Green Card eligibility category. Can You Invest $500,000 in America? To apply for an investment-based Green Card, you must invest a minimum of $500,000 in an economically backward sector of the US economy. Else, you may invest a minimum of $10,00,000 in any new or restructured US company. To be eligible for a Green Card, you will need to prove that you obtained this money legally and that the company you are investing in offers a product or service that benefits the US economy. Investors do not need to have active control of the company but you do need to be actively involved in the company. This is one Green Card eligibility category in which the number of applicants has never surpassed the number of Green Cards granted. Which Country Do You Belong To? One of the most common ways to apply for a Green Card is through the diversity lottery. This system was designed to keep the US population culturally diverse. Hence, anyone from a country that is under-represented in the United State can apply for a Green Card through the lottery. Natives of countries that have sent more than 50,000 people to the United States in the past five years are not eligible for the lottery. Eligible applicants must also have either completed the equivalent of a US high school education or have two years’ work experience in specific job categories. People from some have better US Green Card eligibility chances. If you are living in the USA and fear persecution in your home country because of your race, political views, nationality, religion etc., you may apply for asylum. The USA also welcomes a certain number of refugees from countries where they fear being persecuted. Once granted refugee or asylum status, you can apply for a Green Card after one year.